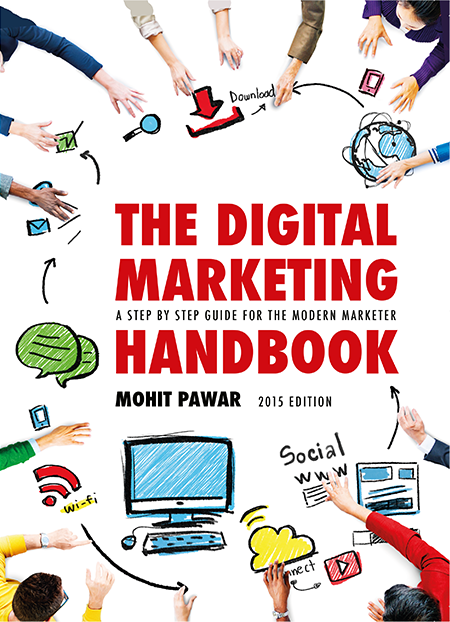 Our founder wrote the definitive book on digital marketing. It is referred and used by digital marketing professionals across India, and now also a part of MBA curriculum at leading business schools. He previously co authored ‘India 2014: New Information and Cultural Insights Entrepreneurs Need to Start a Business in India’ with entrepreneur and popular TED speaker Derek Sivers. India 2014 reached the Amazon bestseller list next to Lonely Planet and National Geographic guides post launch in January of 2014. More about the book.